Seats 3 People: Grey Metallic Exterior & Black Interior, Rear-seat center armrest A/C and Radio controls, Premium Audio. Seat 6 People: Black Exterior & Black Leather Interior, Stereo iPod adapter, Heated Seats, Rear Seat Vanity Mirrors. Among the many services that Destiny Limousine provides our clients, limousine airport transportation is undoubtedly the most sought after. 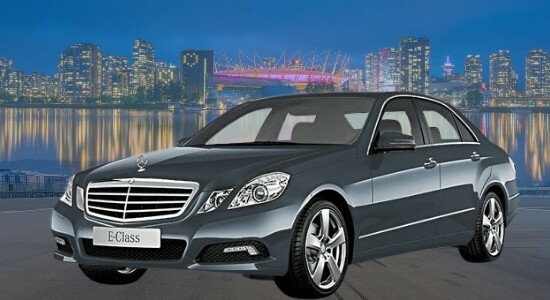 Destiny Limousine Vancouver Fleet provide you with a luxurious ride to and from the Vancouver Airport to any destination that you require. Whether you’re traveling for business or pleasure, it is our goal to transport you safely (the priority), on time and with as much comfort as can be had when riding in a cocooned limousine. Air travel can be a breeze but once you get off the plane and into the city, the hectic pace will probably snap you back to reality but riding in Destiny Limousine Vancouver Fleet well-maintained, licensed and professionally-driven limousine vehicles can alleviate the stress. Airport Limo Vancouver to Whistler and Shuttle back to YVR, Harbour Air, South Terminal or BC Ferries. Airport Shuttle all the way Port Moody, Chilliwack, Abbotsford, Delta, Pitt Meadow, Coquitlam, North Vancouver, Langley Township, Mission or Pitt Meadow. 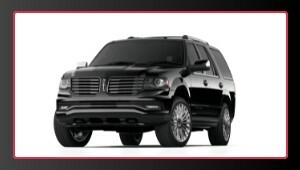 Rent Vancouver Limo Fleet, Coquitlam, Surrey, White Rock, New West, Richmond, Burnaby, all over Fraser Valley. Reliable YVR Vancouver Airport transfer just for yourself or transport corporate group for Christmas, Award function, family dinner, night out having fun or birthday celebration. We are a good option for ridesharing, luxury ride, shuttle people from one place to another. Airport Limo Vancouver BC are a better option for the group when you compare Vancouver Limousine Service Prices with Vancouver taxi rates.